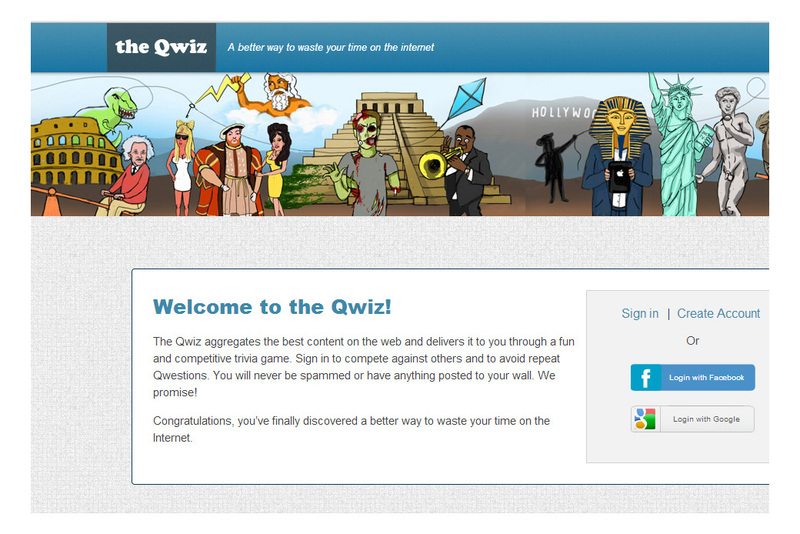 Social Ink designed and developed The Qwiz, a fun and addictive trivia game and web discovery platform. Painless 30-second registration (or Gmail or Facebook sign in) leads users into a rich world of trivia across many categories. 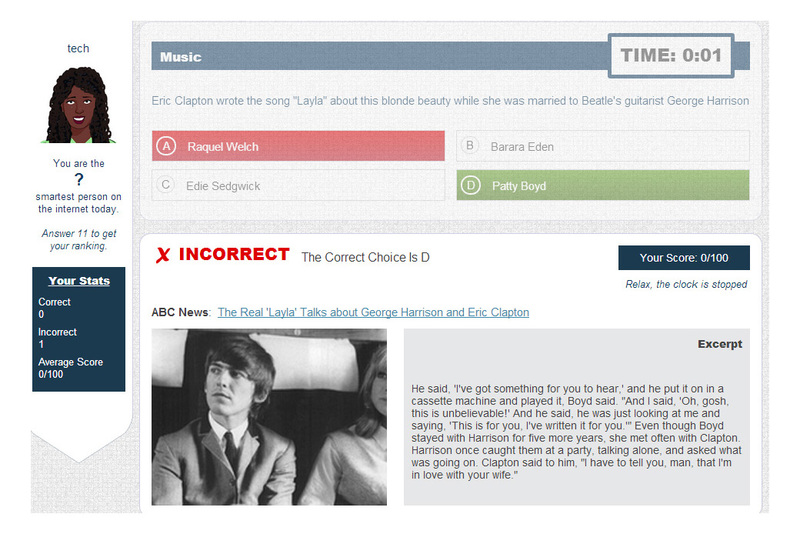 After you’ve answered your question, related videos or summaries and linked content appear. 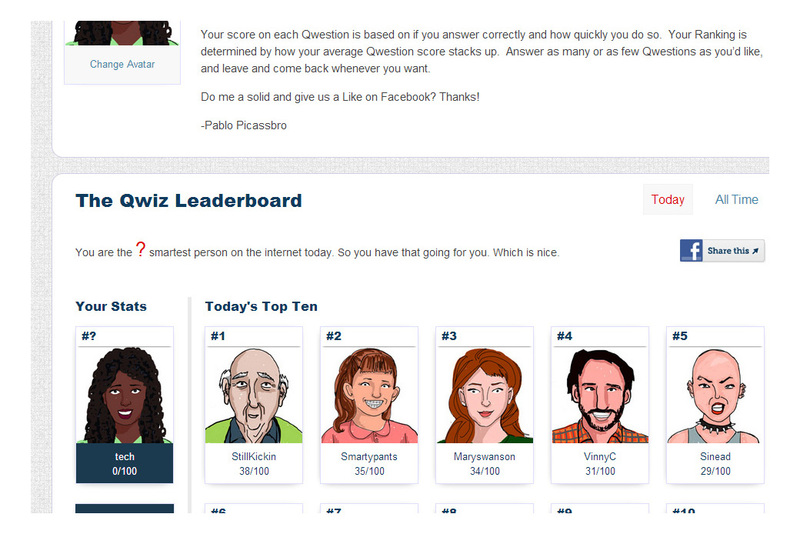 Try to crack the all-time top ten and move your custom drawn avatars up the leaderboard!